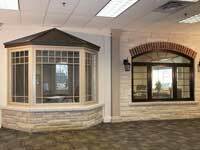 The Casement Windows are an interesting addition to a home décor. They can be placed anywhere right from bedroom to living room offering a beautiful view. 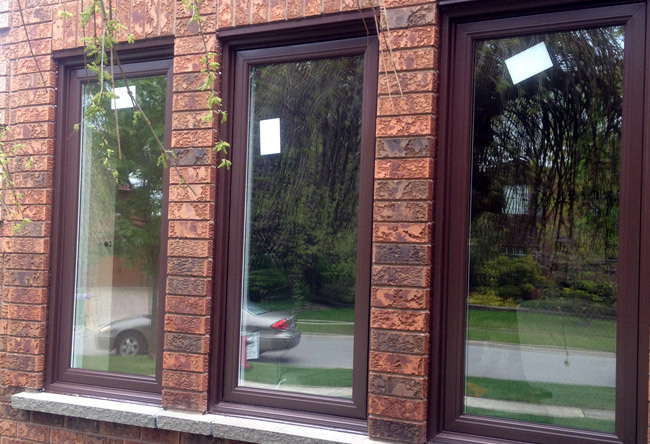 Enhancing the warm radiance of a home, these windows are complimented by elegant white vinyl frame. 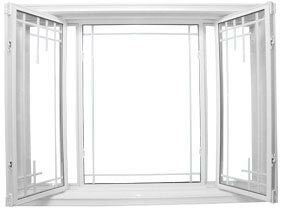 The casement window is an ideal choice for any season because it allows lot of air into the room which will make you feel fresh anytime. 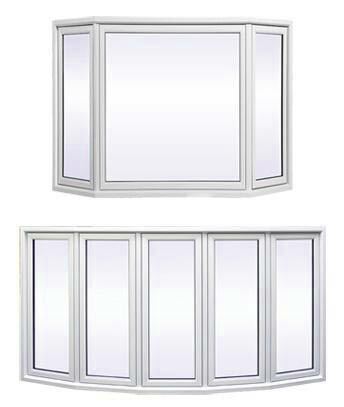 These windows are triple sealed and their weather-tight design ensures maximum heat retained inside the room maintaining energy efficiency. 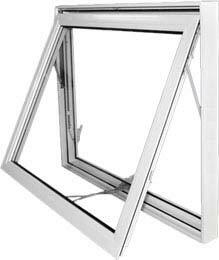 During the warm weather the same window provides optimum ventilation with 90 degree rotation feature also helping in cleaning activities. 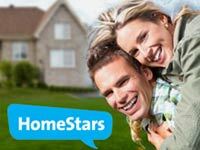 There are quite a few advantages to have a casement window. They are the perfect blend of functionality, aesthetics and practicality. 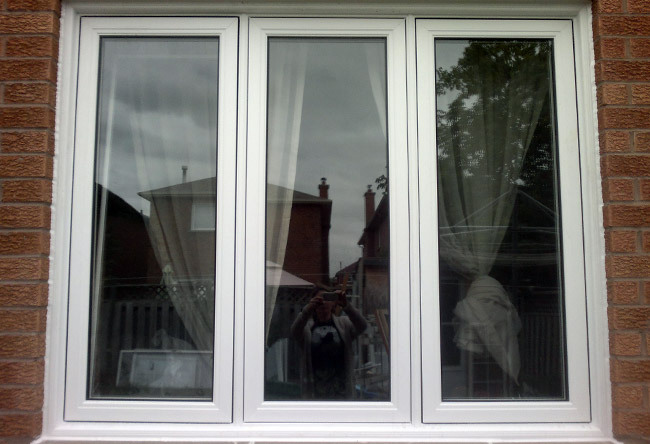 The casement window can add charm to any new or old home in the Greater Toronto Area. The casement windows are stylish and extremely flexible and hence allow you to have a fantastic view of your garden outside. 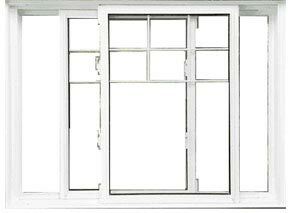 Since these windows can be cranked outside it is easy to clean them and also enjoy maximum ventilation. In fact, the ones made in vinyl frame can be placed anywhere and particularly in areas like closets, cabinets, counters and sinks. These are areas where it is generally hard to reach out. 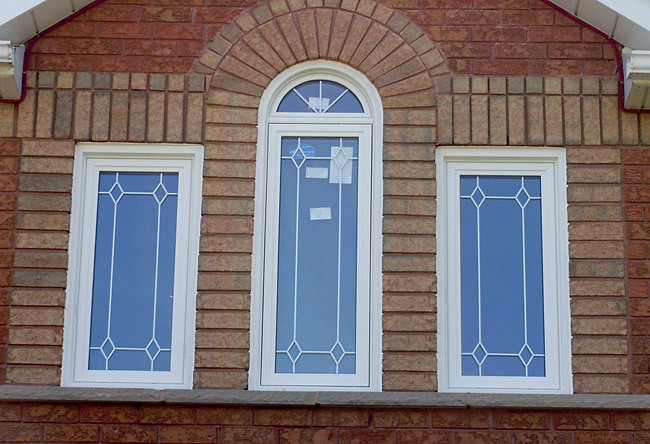 Casement windows are the best choices for these. 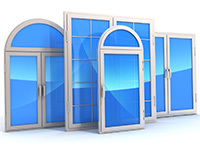 Casement windows are the best options when it comes to security of your home. 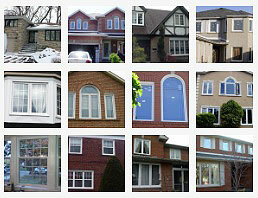 All our windows are equipped with exclusive top quality ROTO hardware. 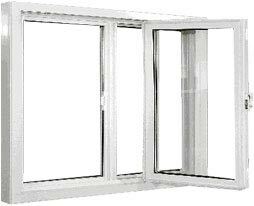 A vinyl casement window is easy to operate and hence you have the best of style and elegance with easy operation. 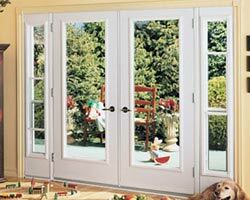 Not only are the windows easy to operate, they are easy to install as well. 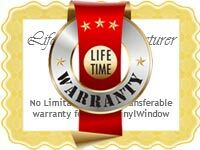 All our products come with warranty and our professionals are knowledgeable and install the windows easily. 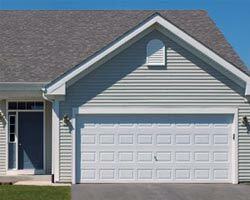 Our manufactured products are high quality and low maintenance. 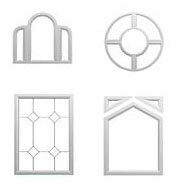 Casement windows are extremely popular due to the exquisite style and design as well as considerable versatility. They can be designed to fit in any space of an office home for an elegant and refined look. 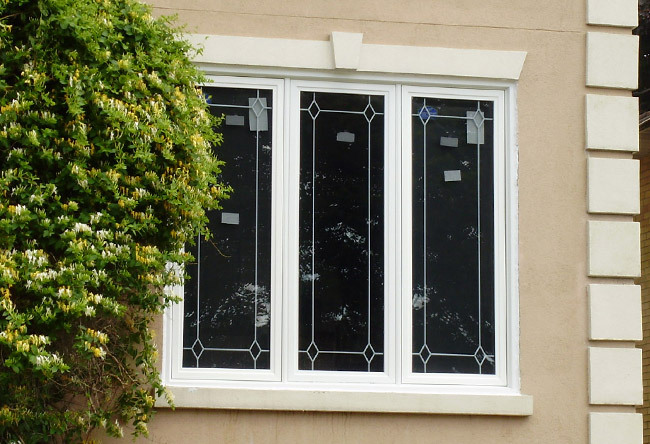 Casement vinyl windows are manufactured with bevelled exterior sashes, which gives them a vast appearance to provide a gorgeous view as well as a slimming structural design. 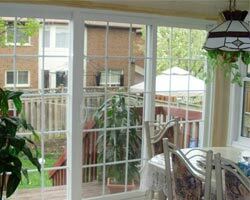 Casement windows Toronto are equipped with heavy hinges to provide multi-directional ventilation. In addition, the sash makes cleaning from the inside a breeze. 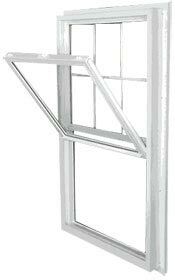 This style of window opens and closes with ease due to the positive crank mechanism. Furthermore, they are assigned with metal reinforcements to secure the hinge system for a multi-point locking system for enhanced security. They can be designed in multiple light configurations in a single mini frame to provide a one-of-a-kind design. 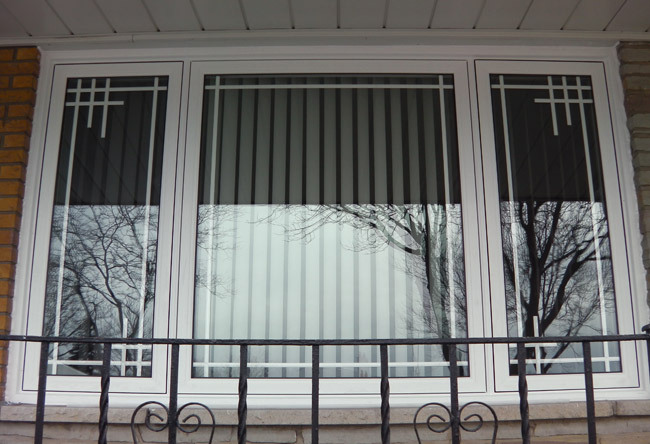 For those wondering what is a casement window, Total Home Windows and Doors offers its consumers a wide selection of casement style windows with outstanding features that will improve the look of any Canadian office or home. 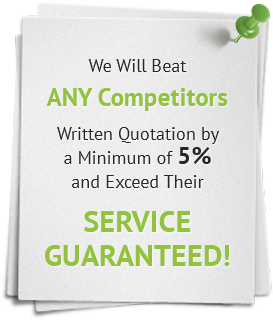 Moreover, they are cost-effective and highly energy efficient. 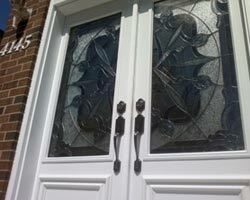 Casement style windows are the latest trend of window design for those who want to enhance their curb appeal. 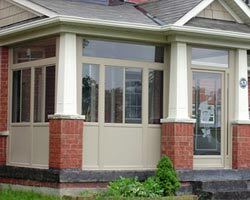 Vinyl casement windows have a wide array of outstanding features that make them a viable choice for any home or office in Canada. 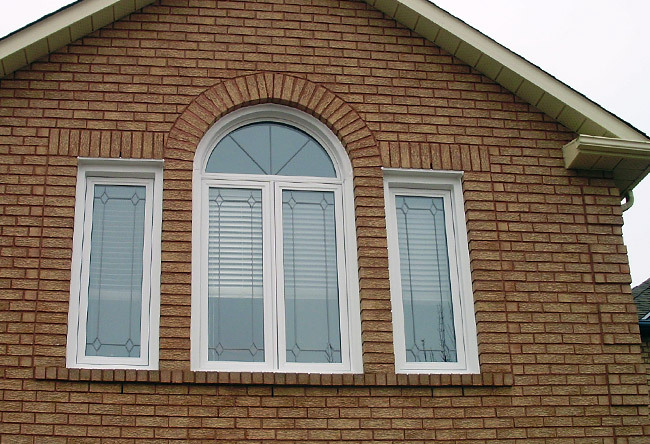 The exquisite details in the window design make them an attractive option to be paired with multi-windows combinations, such as bow or bay windows. 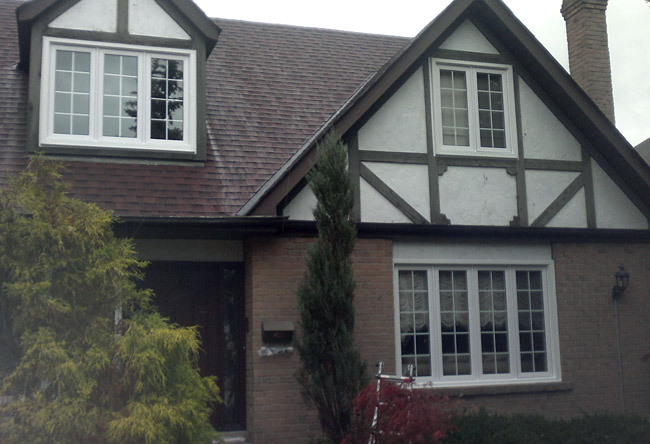 Casement windows can be used with multiple planes in those rooms that require a traditional look. They provide exceptional natural light to ensure an unobstructed view and provide the right balance of light and sash due to the elegant contoured design of the window sashes. 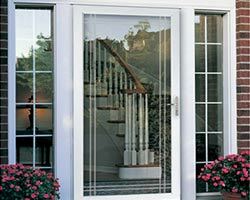 Due to the application of clean-glazing technology, there is no need for white or black strips, so consumers can enjoy a flawless and classic finished appearance. Stunning mouldings that are architecturally accurate are applied to the glass tops for a soft but durable interior. In addition to ease of operation and elegance, these windows are equipped with multi-point hardware for enhanced security. Besides, they are super easy to clean due to the fact that they open at a 90-degree angle. Casement windows are both watertight and airtight for added energy efficiency. 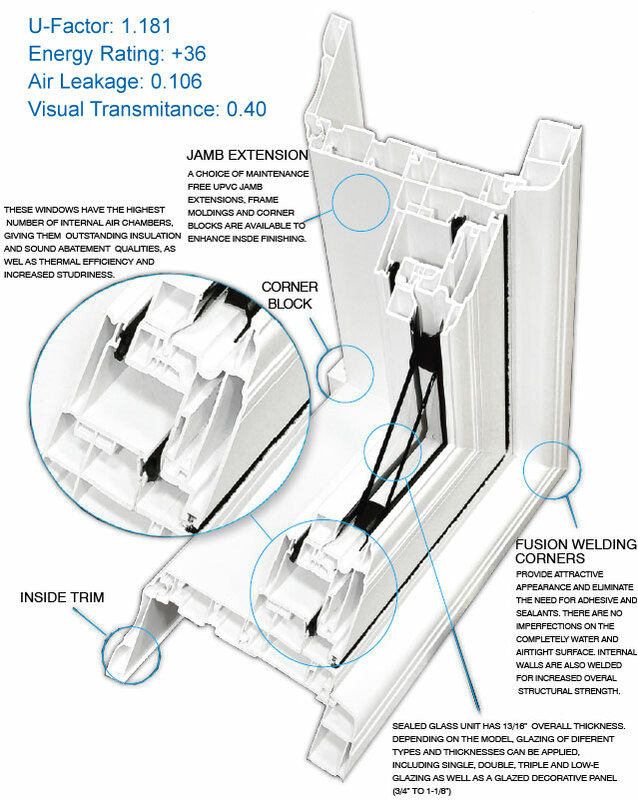 The joints and sealants of these highly sturdy windows are designed to last for many years. 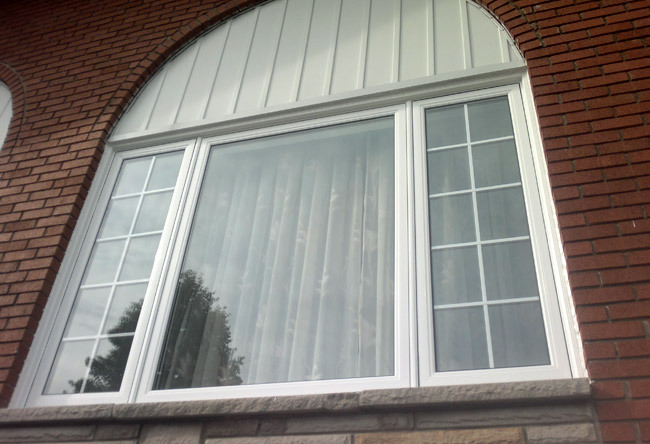 Total Home Windows and Doors uses only premium vinyl on all of their casement windows, which are made of premium high grade and lead-free PVC components. The formulation is computed to resist high UV radiation. These windows will not fade, crack, rot, or warp.